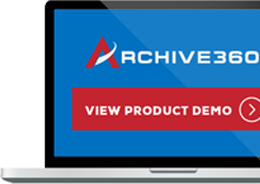 NEW YORK – September 24, 2018 – Archive360®, the world’s leader in intelligent information management solutions, today announced one of the largest and most respected construction, mining, and engineering organizations in North America and beyond has chosen its FastCollect™ for Archives and its Archive2Azure™ to respond to the ongoing challenge in highly regulated industries of being able to find and produce data quickly. The employee-owned company—whose diverse markets span transportation; oil, gas, and chemical; power; building, water and waste water; and mining—operates through a vast network of offices and projects in the United States, Canada, Mexico, and Australia. With more than 20,000 staff and skilled craft employees, including more than 1,200 engineers, the company has more than 70 years of experience in the mining industry. 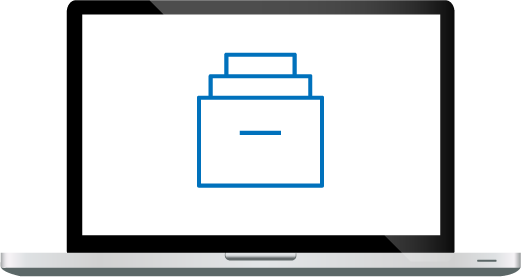 Operating in heavily regulated sectors, the Fortune 50 Company recognized a growing need to be able to search its corporate archive data quickly and efficiently for business, legal, and regulatory compliance. They also sought a less costly approach than the system they had been using for data management, search, and archive—Mimecast—which they found to be overly slow, cumbersome, and expensive. Also, since the mining company used Office 365, they wanted another way to store inactive users and legal hold data. The organization’s legal team needed the ability to produce targeted search information within hours of an eDiscovery request or other regulatory requirements. In addition to being able to perform searches quickly, the organization also sought a way to effectively run disposition reports and enforce data retention policies. So the company made the decision to pull the plug on their previous solution and switched over to an intelligent platform for information management in Microsoft cloud: Archive360’s Microsoft Azure Certified platforms, Archive2Azure and FastCollect for Archives. The construction, mining, and engineering organization has plans to soon expand its footprint with the pair of Archive360 solutions, using the platforms for the deployment of elastic search functionality.